Looking for extra storage? Today is your day to head over to Amazon. Amazon is running a one day sale on Kingston memory products that see them marked down as much as 72 percent. 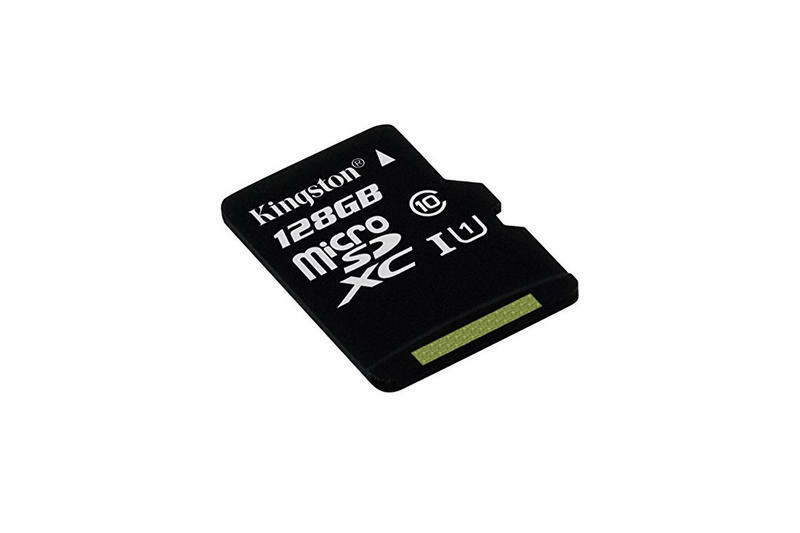 From RAM to microSD cards, you'll find a bit of everything here for your storage needs. Remember, though, the sale ends tonight!